Solid wood flooring comes in a whole host of wood species, colours, grades, finishes and sizes, allowing you to choose according to your desired style and budget. 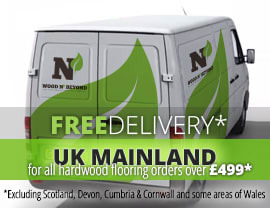 Solid wood flooring is a completely natural product and is made from single planks of your chosen wood and nothing else. Known for its durability, solid wood flooring is today an extremely popular and flexible flooring option, no matter whether you are seeking a modern or a traditional look for your interior. 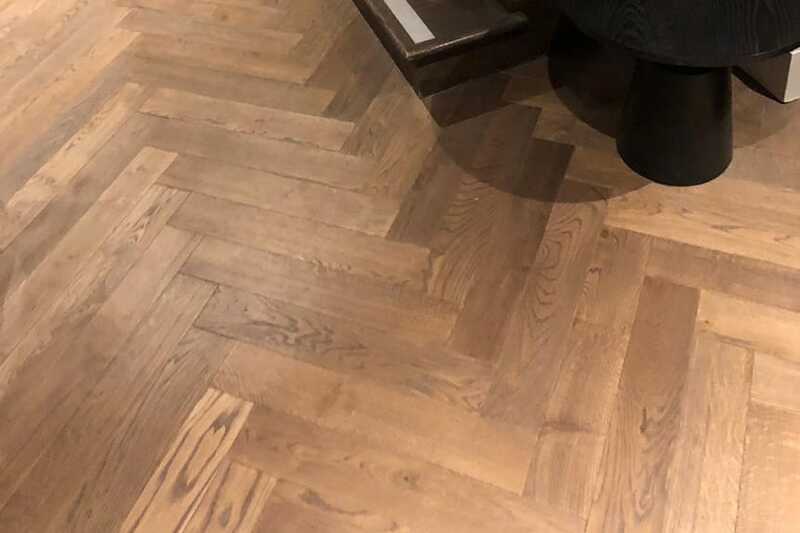 When choosing the width of your solid wood flooring, in most instances the choice can be based on your personal preference because there is no strict rationale to the choice of width.100mm, or just under 4 inch solid wood flooring is a solid wood flooring option which has become more and more popular in recent years. In previous years, narrower boards were more commonly used than they are today. Narrower boards tend to give a more formal look to a room and may well be present in a home you’re renovating. That said, even if you’ve inherited narrow boards in a home you’ve bought, there is no reason why you can’t introduce100mm, or just under 4 inch solid wood flooringto your project to create some interest and a bit of contrast.